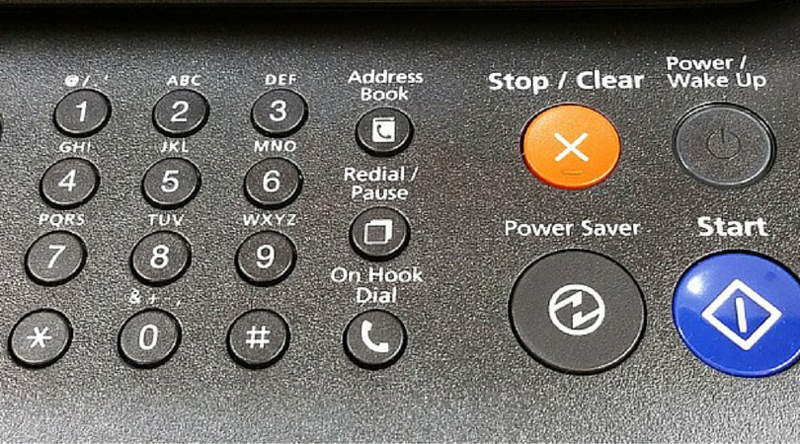 How Fax Solution is more Private and Secure? We all have thought of a day when technology can get ahead of us and instead of problem-solving, it will create a problem for us. Whenever we send a message with emoticons, the recipients may get a huge smile on their face, unknown of the situation that such message can one day incriminate or embarrass us. A similar thing happened with Sony a few years ago. A group of teenage North Korean hackers sitting in England hacked into Sony’s computer systems. They released a set of emails that showed company’s executives and Hollywood celebrities in a bad light. Michael Lynton, head of Sony Pictures, decided to take necessary steps to avoid such scenarios in the future. Actions were needed to run the business and saving the brand image. He has to look for answers for the question of privacy in this highly sensitive world of Hollywood. He had to find a solution soon, and he did. He decided to start using a fax machine. The old machines that were once part of almost every office was his choice. As stated by Lynton, he had a serious problem with writing on paper as he has forgotten how to write. But he has decided to write down notes and fax it rather than sending emails. The privacy that was at disposal in case of the fax wasn’t there for the technologically advanced medium like emails. Another issue with technology is that it pushes us to our limits when it comes to complete the task in limited time. It makes us reply messages and emails as quickly we can. As it is well known, sometimes being quick can make you commit mistakes more often and we may regret it later. According to Lynton, sometimes it is better to slow things down. It’s not a crime to do so. But there is a catch. Fax has privacy issues associated with it. You have to keep the machine at a private place. But with keeping these machines at private places, one can’t improve upon the privacy issue. Also see the ten best online fax services that provide a secure way to deliver messages quickly.